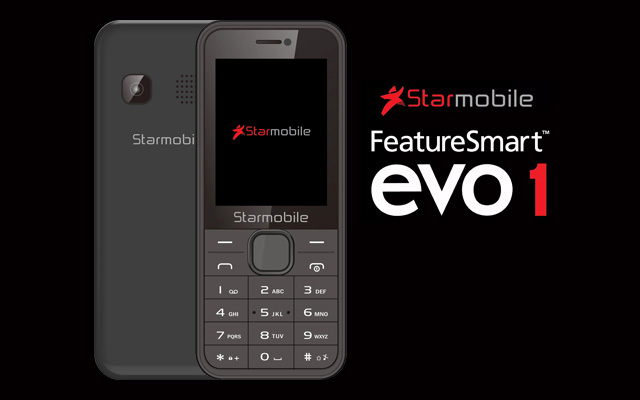 Meet the new Starmobile FeatureSmart Evo 1! 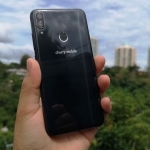 Smart and Starmobile teamed up to bring the first locally branded feature phone with Voice-over-LTE (VoLTE) capability – the Starmobile FeatureSmart Evo 1. 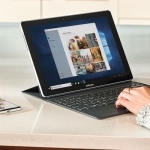 This means high quality, clear and static-free voice calls. Even setting up a call is faster than 3G and 2G networks. Not all 4G phones can use VoLTE, most are limited to texts and data connection only. 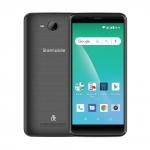 The Starmobile FeatureSmart Evo 1 has a 2.4-inch colored LCD display, Bluetooth, FM Radio, up to 32GB of storage via microSD and up to 200 hours of battery standby time. 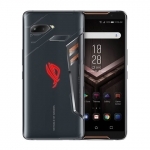 It’s a dual SIM phone with a built-in web browser to take advantage of its LTE connectivity. There’s also a small camera at the back. There are limitations to the VoLTE capability of the Starmobile FeatureSmart Evo 1. First, the call must be between another VoLTE capable device to experience high quality audio. Second, it must be within the coverage of LTE networks with support for voice calls. Smart has already tested will deployed this technology together with the phone’s availability. If these conditions are not met, the phone will use 3G or 2G networks to make calls. Starmobile hasn’t revealed the price of the Starmobile FeatureSmart Evo 1 yet. They hinted though that it will only cost as much as a pair of jeans. 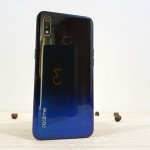 Realme 3 Review: A Budget Gamer & Photographer’s Dream Phone!